I would love to only write about dealerships that go out of their way to do the right thing and throw away the "stealership" tag. But some dealers keep that label alive, like this Detriot Chrysler store who has refused to compensate an owner when his car was stolen off their lot and badly damaged. 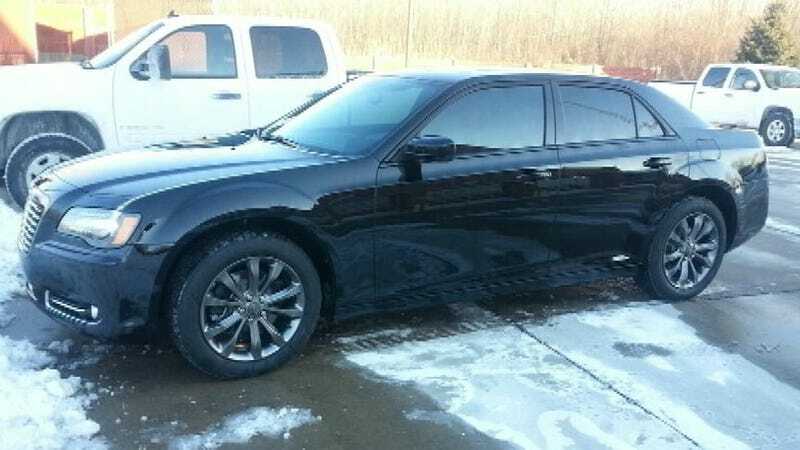 According to a story in MyFoxDetroit.com, Michael Barnhard dropped his Chrysler 300 off at Southfield Chrysler to get some service done. Then, according to Barnhard, it all went down hill from there. Breaking local and national news plus weather, traffic, sports and more from FOX 2 Detroit. "Sept 12th I took it in for warranty issues and then the next week they called me and said they couldn't find my car and they believe it had been stolen...I asked where are my keys and (I was told) the keys were gone with the car and they think it might have been an inside job...They had driven through the fence and one of the windows was smashed in...There was interior damage where they ripped out the center console and the tires and rims were gone as well." Barnhard filed a police report and the car was found two days later, but the damage to the vehicle totaled $11,000. Then the owner got stuck with the bill to get his own car out of the impound lot. Not once has the dealership contacted him to help assist with his repair costs. Barnhard is a local firefighter and his on a fixed income; he is also a loyal Chrysler owner who is appalled at the treatment he has received from the dealership. "I can't believe it that this is how they treat their loyal customers...They were negligent...No different if I didn't shovel my sidewalk and someone tripped on it. I wouldn't say you got health insurance so good luck. No I would be held liable for that." A month has gone by and Southfield Chrysler has refused to return Barnhard's calls. A local Fox news affiliate contacted the dealer who said the only one that could talk about the incident was the sales manager who is currently out of the country.